There are so many moments that make your wedding day one of the happiest and most treasured days of your life. 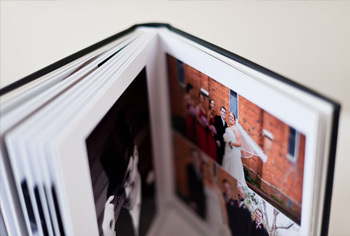 Our job is to document each one as your day unfolds, to tell your story. 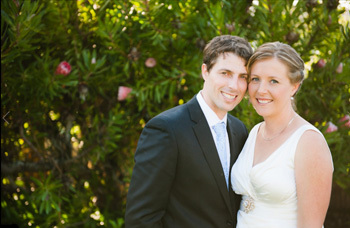 Our style of wedding photography is best described as documentary. We will capture the little details, intimate moments and expressions as they happen. We want to reflect who you are and your love for each other. We understand that not everyone feels comfortable in front of the camera, and we are able to assist and guide. 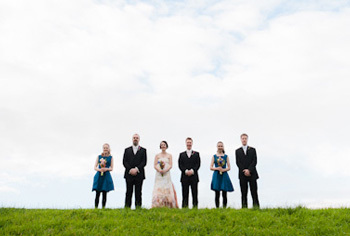 To offer each couple the best service possible, we only take on a limited number of bookings each year and work closely together to ensure that you are thrilled with your wedding photographs. We encourage couples to have an engagement photo session! It’s a great opportunity to take out some time together, and remember this fun time in your relationship. Photographs from your engagement session are perfect for guest books or save the dates! Engagement sessions are also a great opportunity for you to get to know us, and to get comfortable in front of the camera. We love to travel, so don’t let distance be a limiting factor! We regularly shoot weddings around Melbourne and Victoria, and are happy to travel further afield – Australia and internationally. If you would like to discuss your destination wedding further, we would be more than happy to organise a package that meets your specific needs. We look forward to meeting you and discussing your wedding photography needs, preferably over coffee! A consultation is an important opportunity to get to know you and your partner, to hear your ideas, discuss your wedding plans and to talk further about photography options and packages. So, if you like our style and photography, please contact us.